Long platform lifts for inspection, mot-bay and for repair workshops. Lift is designed together with MOT / Workshop users. Lift construction tested with 52.000 lifting cycles which compares 25 years daily use. Space-saving and maintenance-free 1-post lifts. More workspace. Lifting height up to 2 m.
Automatic working mechanical locking device. Nordlift UC is without columns and scissor construction. Free access to underbody from the side. Easy to access the underbody, even with tool trolley or waste oil equipment. Long life construction. Practice tested corresponding 25 years workshop use. Lift is designed in co-operation of MOT / Workshop users. Nordlift Pilot ™ platform lifts are controlled by two buttons. The lift is automatically locked. Lifting time depending on the model only 12 to 30 seconds. As the lift construction is very low, it is easy to drive the vehicle on the lift, whether on floor or in-ground version. Nordlift UC -lift construction do allow to reach the underbody from the side, even with tool trolley or with waste oil collector - compared to the scissor lifts. This feature simplifies and speeds up the working procedure. Practice tested construction; comply 25 years use in daily workshop use. Maintenance free construction. Electro-hydraulic Nordlift UC -lifts wearing is compared to mechanical lifters very low. The only spare part you possibly need is a cheap seal kit. UC-4000 platform lift is tested for the duration of 25 years of daily use by testing it with 52 000 cycles, using an average of 2500 kg of weight. The lift was after the test in full working condition. 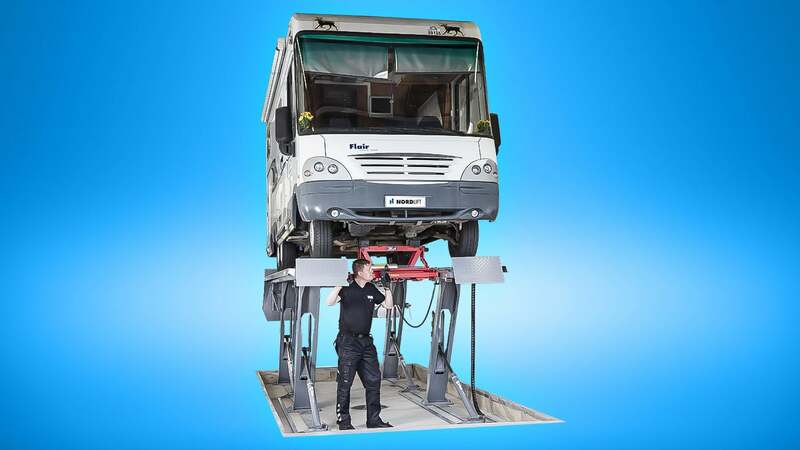 UC 4000 K has been designed together with Finnish vehicle inspection stations, and equipped for the work of these MOT professionals. Lift is a equipped with a powerful Play detector developed Nordlift Oy. Lifting time is 12 or 20 seconds. Platform length is 4715 mm or even 5000 mm. Also available UC tandem version to test the vehicle + trailer at the same time. Nordlift Triple Safety System ™ is three-times, continuous and automatic working safety system. UC -platform lifts are with doubled hydraulic., Mechanical safety is the cross beam. There are lock valves on both cylinders. Both cylinders alone manage to keep up the load safely up in all situations. Hydraulic hoses are protected by cover plates or are recessed into the floor. Nordlift Level ™ automatic controls the level of the platforms and stop the lift if there is height difference between the platforms. The car remains level. Less than 70 db sound level - No exposure to noise. The hydraulic unit may also be placed in a separate room and so to get absolutely silent working area. Easy to install, also as an in-ground version. UC-platform lift minimum height is only 180-190 mm, so the lift can also be mounted on floor, and is still easy to drive the vehicle on the lift. The lift can also be supplied to an existing in-ground place with tailor made dimensions to prevent alteration of the installation site. UC 4000 is delivered in 4 main components, the heaviest of which weights only 650 kg. A professional installation of the lift takes five hours. The dimensions of the lift is possible to modificate as per the installation place and customer requirements. Pneumatic Hydraulic jacking beam allows to work with very low vehicles. Capacity 2600 kg, a weight of only 90 kg, the minimum height of 158 mm, 292 mm lifting movement, the lifting arms width of 800-1600 mm. Reliable and effective Play detector is installed in the lift only on one platform. Operating lamp has buttons to provided through the Play detector the necessary lateral and torsional movement, which makes the play visible - even in the rear axle housing. 7 m spiral cable as a standard in operating lamp. The faster version of the lift(UC 6000 22 sec / 12 sec UC 4000), with two hydraulic units. 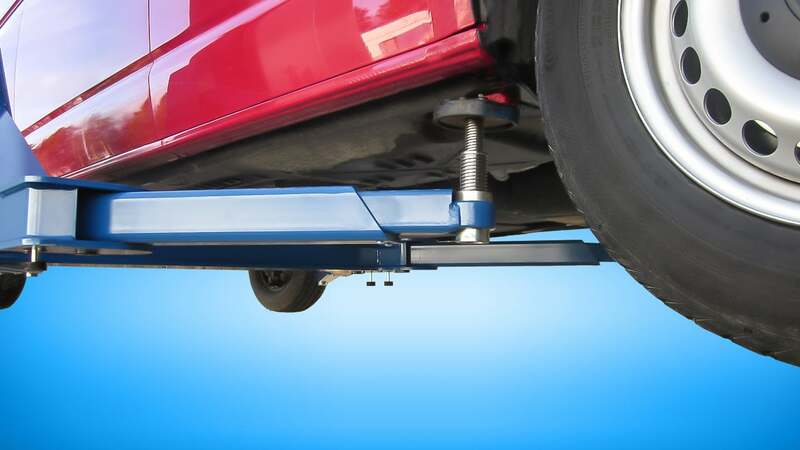 Wheel alignment use a special version, with the necessary long rear slip plates and cover plates. UC tandem does lift the vehicle and the trailer at the same time. The lift consists of two pieces of UC 4000 lifts, which can be used separately or together. UC 4000 TANDEM K has been developed to inspect the vehicle and the trailer as one unit. The dimensions of the lift and the accessories can be delivered as per you requirements. With Nordlift 1-post lift you do have more free working area available, because the vehicle is lifted up only by one column. Lifting height is up to two meters. Gap between the columnd and workplace remains free. Lifting arms stays completely under the car, and so even the skirts are with free access. For Vans and Transporters we do have a set of Height-Extensions. Due to its construction DH Series is special developed for body repair works. Nordlift Pilot ™ lift compressor controller is controlled by two self-reversible button. The lift is automatically locked. The portable DHM 2500, DHM 1200 and DHM 850 do grant more efficient use for the workshop, without the commitment to a fixed workstation. Portable 1-post lifts are as a standard drive over versions.. This saves the area even more, because the space does not need to be reserved for moving the lift itself, as opposed to less than pushed. The lift can be easily moved by one person. 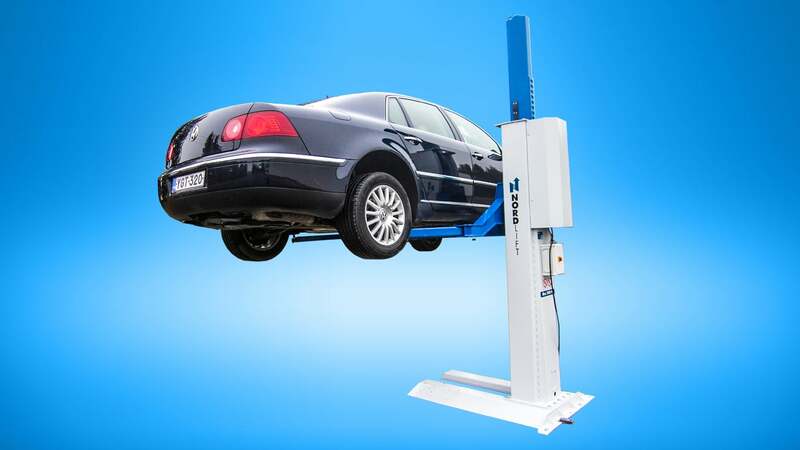 Electro-hydraulic Nordlift lift wearing is very low compared to mechanical lifts. The only spare part you may need is a cheap seal kit. The delivery consists of three main parts, and you can do the installation by yourself. Tighten the bolts (22 pieces), add hydraulic oil and connect the Socket. Ready. Instructions for use and installation instructions are included. All standard products with delivery within two weeks of the order. 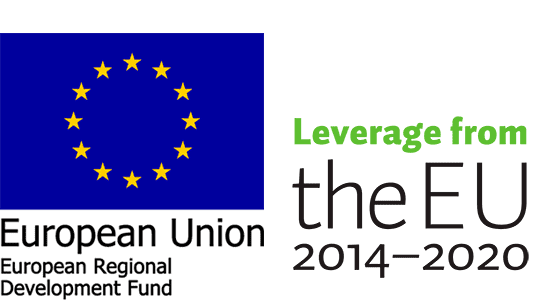 Nordlift lifts are also safe in the event of equipment failure or human error. Safety technology do prevent work-related injuries and occurring damages for the lift itself. Overload protection to prevent to lift too heavy vehicles. Automatic mechanical locking system and the parachute valve to control the lowering speed. keep the lift up safety in all situations. Control buttons has to be pressed all the time, if relesed the lift stops automatically. This secures the function of the lift for uncontrolled use. 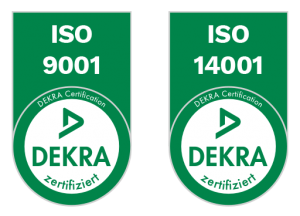 Nordlift product quality do meet EU standards and for the production of the lifts are used only quality European components. Design, product development and manufacturing take place in Sodankylä, Finnish Lapland - since 1978.